Broome Steam Carpet Cleaning Inc.
WHY CHOOSE BROOME STEAM CARPET CLEANING? 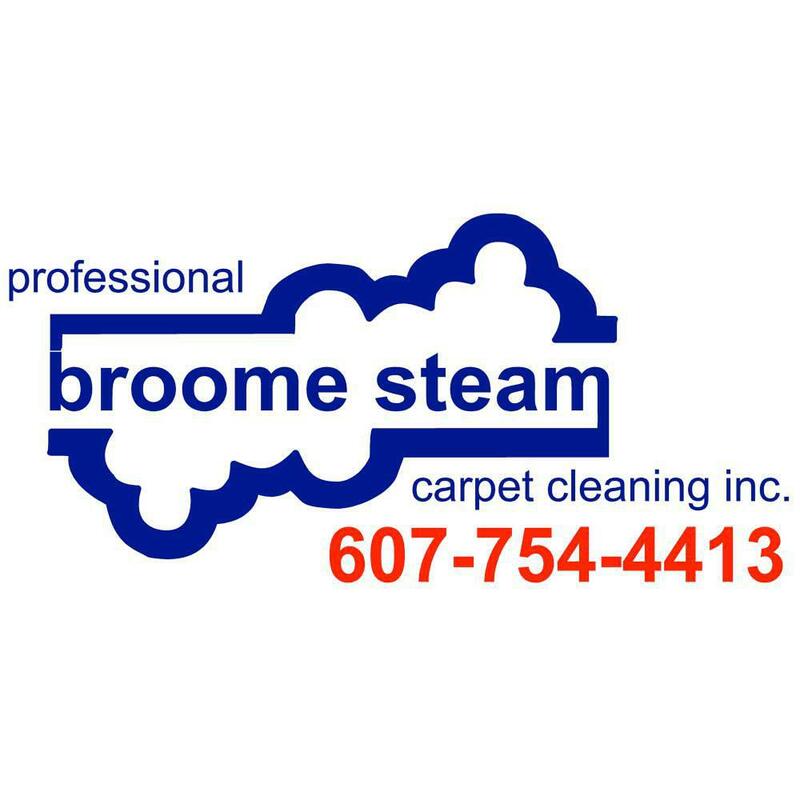 Broome Steam Carpet Cleaning is dedicated to providing superior cleaning services to clients in Endicott, NY and beyond. You can trust our professional carpet cleaning company to clean your carpet, upholstery and car with the utmost care. Here's why: We're independent: we add a personal touch to our services that chain franchises just can't match We're thorough: we always check over our work before we leave a home, and we'll come back and clean your carpet, upholstery or car again if you're not completely satisfied with our work We're skilled: we stay up to date on the latest cleaning techniques and equipment, so you'll always get the best carpet cleaning service available.